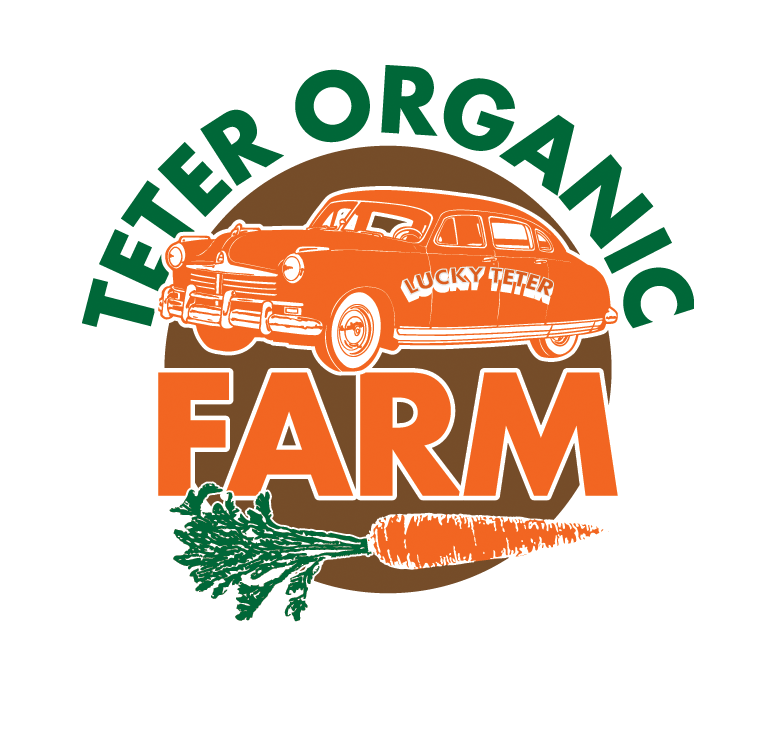 Teter Organic Farm's Farm Fresh Food Community Supported Agriculture (CSA) Project is a way for you to purchase your certified organic vegetables directly from our farm and enjoy the benefits of eating organic, seasonal, and healthy produce. Our vegetables are grown from non-GMO seed without the use of chemical fertilizers or pesticides. Members purchase a share of the season's best produce, and receive a regular assortment of vegetables from one of our pick-up sites. Our new online CSA portal makes it easy for you to customize your veggie box from week-to-week. CSA Members make a commitment to share in the rewards and the risks that are inherent with farming. Our Farm Fresh Food CSA is great for people who want to know how their food is grown and try a variety of nutrient dense vegetables. Members commit to partnering with farmer to share the risks, when we experience the challenges like weather and pests. Our Members provide the foundation for us to grow organic produce and contribute toward a vibrant local food scene. Together we can grow gray food, live healthier lives, and feel connected to the farm that nourishes us all. Members are the foundation of our ability to continue to grow organic produce and contribute towards a vibrant local food scene. Together we can live healthier lives and feel connected to the farm that nourishes us all.